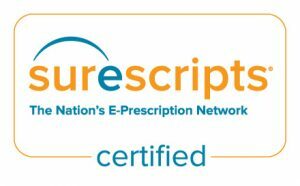 Electronically send prescriptions to the pharmacy you select. Tracks the status of prescriptions. All patients via the pharmacy to electronically request refills. Alerts physicians and/or staff when prescriptions need to be refilled.